Works as expected! With so many cables under my desk, I would have loved to have had some color choice. Works fine. Does the job it was intended to do. 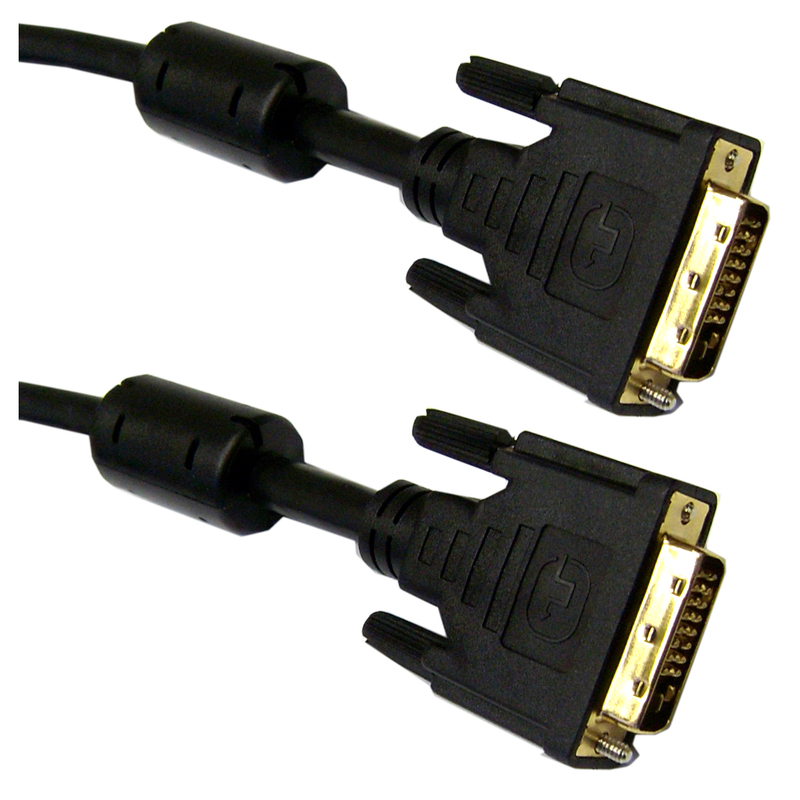 It might be nice to have a tech article explaining the differences between all the types of DVI cables. Took a bit of research to make sure I found a workable product.